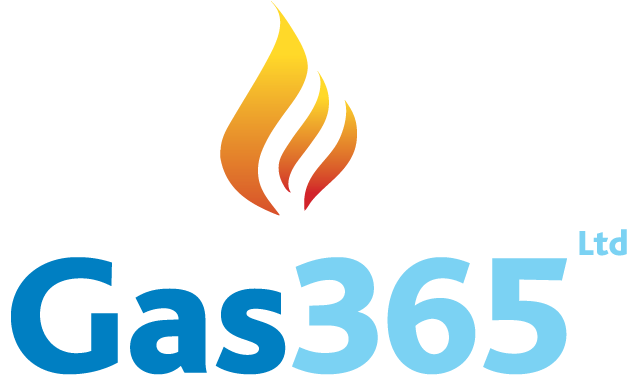 As a Gas Safe registered Company, Gas 365 has been checked to ensure we are competent and qualified to work safely and legally with gas related problems. All our engineers are suitably assessed to ensure they have all the qualifications and experience necessary. It’s a good idea to be on top of your boiler service schedule, i shall explain why. To ensure the continued health and efficiency of your gas boiler a comprehensive annual service should always be planned and actioned. It is a bit like a car MOT. If you don’t do it, you know sooner rather than later you will face a failure of some kind. 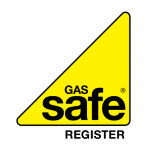 Our professional Gas Safe engineers will carry out a full inspection of the boiler to ensure it meets current safety regulations.